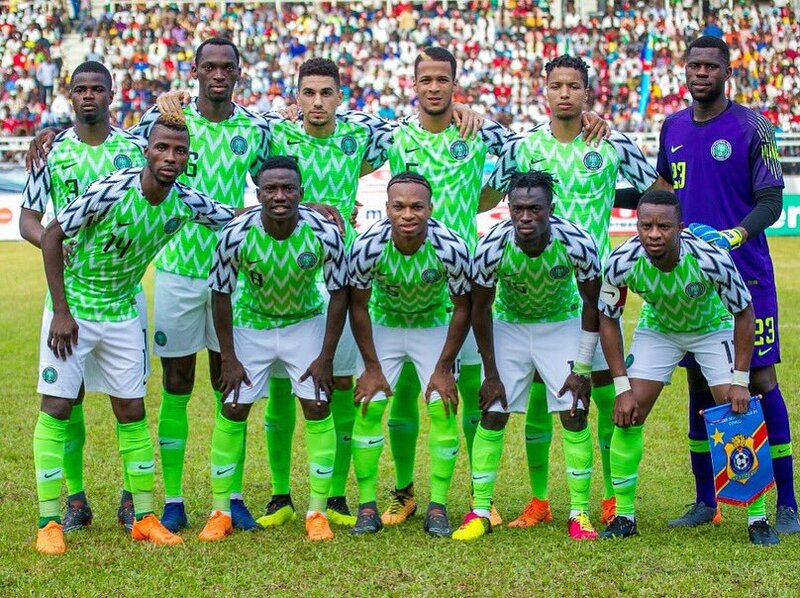 The five Super Eagles players dropped by Coach Gernot Rohr from his Russia 2018 FIFA World Cup squad has been confirmed. Rohr has said he will drop five players before the squad fly out to England from Abuja on Wednesday. The coach will then drop two more players after the England game to have a final squad of 23 players for Russia 2018.